In the 21st Century, Houses of Worship Throughout the Greater Vancouver, British Columbia Area Are Using Technology to Add Depth and Dynamics to Worship. Whether the Preferred Sites are Churches, Mosques or Cathedrals, AxisSystems, We Can Design-and-Build an Inspirational Audio Visual Experience for all Faiths and Denominations of Choice. 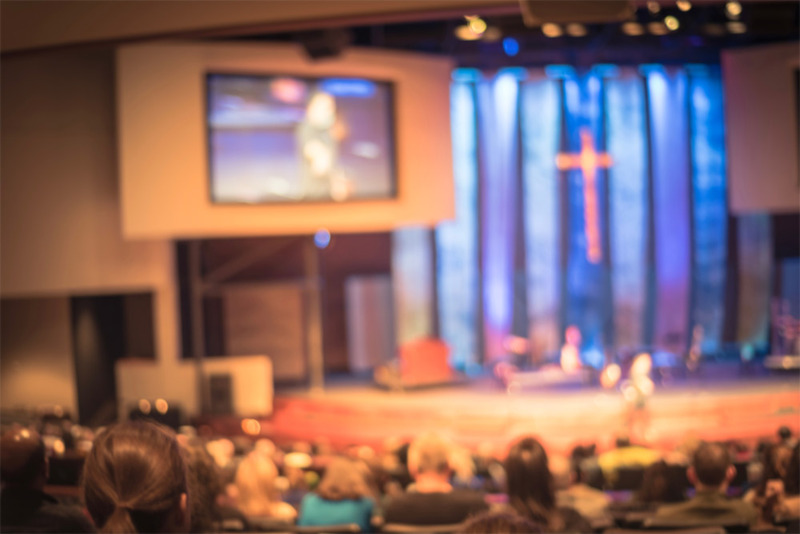 As Technology and Digital Devices Advance in all Areas of Spiritual, Family and Work Life, Look to Our Inspiring Audio Enhanced Systems and Dynamic Video Projectors to Elevate Your Chosen Sermon and the Congregation Spirits to the Next Level. At AxisSystems, our audio visual and video conference systems are proven methods of connecting, engaging and growing your congregation. Whether it’s digital signage delivering the core values of your house of worship audio visual experience, the spoken word of your Sunday service, or your full gospel choir, we have the knowledge base, design experience and top tiered product brands to deliver your message. 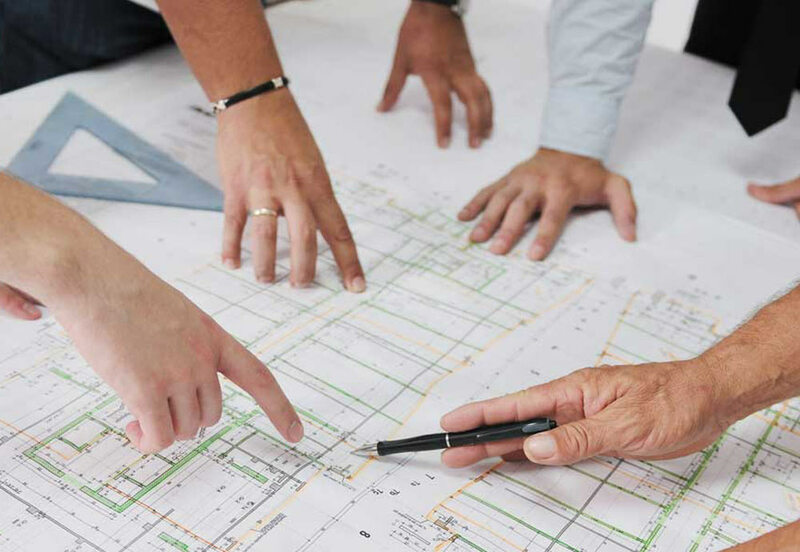 Adhering to our three-point implementation process, we at AxisSystem discuss the unique needs of your congregation, structural environment of the worship space, timeline and budgetary requirements. We review the frequency of how your place of worship is honoured and celebrated by church services, life events, weddings, baptisms, celebrations of life, live music, to name a few. We then develop a customized audio video plan by merging your core requirements with our extensive research and applied industry knowledge. We subsequently assemble an action plan, investment proposal and implementation schedule to streamline the design-and-build process. We then incorporate top tiered branded products (speakers, projectors, mixing consoles, video displays, screens, etc.) to match the layout of worship space and the acoustic preferences. We also work closely with you to maximize the delivery of your presentation and teachings to the congregation in a respectful and memorable manner. Lastly, we surround the audiovisual project of your place of worship with our system of quality assurance and depth of experience in structured cabling installation. Trust us to be an integral component in your daily communications in your House of Prayer. Axis Systems Group implements only industry-leading products and equipment from an ample selection of top tiered brands such as: TOA, Biamp, QSC, Shure, EV, Extron etc. All our products are backed by manufacturer warranties and are pre-tested to guarantee functionality and compatibility throughout the integrated system.